Music :: While we await his forthcoming sophomore album sometime in September and a classic African special – “ Nwa Baby ”. Here’s a leaked song which surfaced online titled “ Ofili Gaga ” by DMW boss, Davido and produced by in-house producer, Fresh . 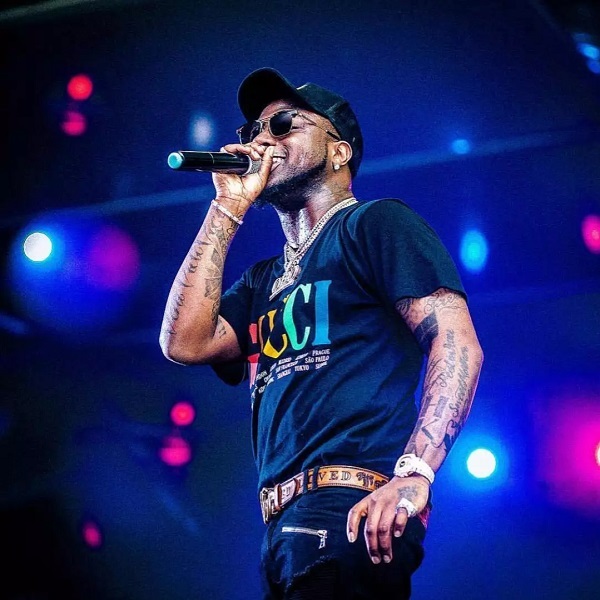 Davido sings for his Lady Gaga and Baby Oku with an awesome beat from his favourite hit-maker.